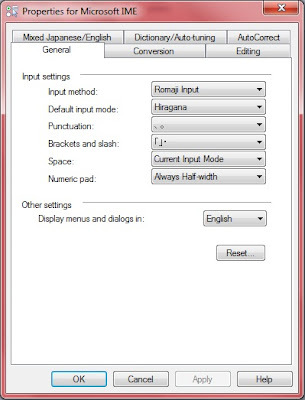 You ask how to write Japanese character in computer? well, it's simple. 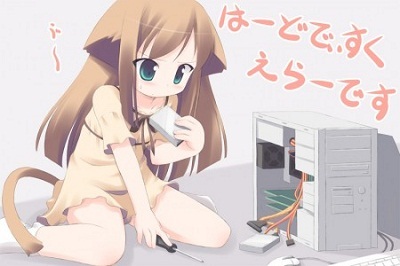 I only knows how to do it it windows 7 though..
After that you can change language mode to Japan (it was in taskbar by default). Select show the language bar. 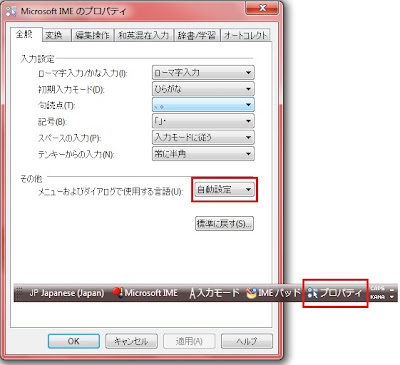 The language bar shown will be in Japanese by default. To change it to English open properties (プロパティ), then select the highlighted box the bottom most option. 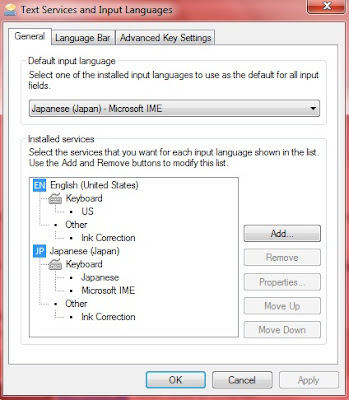 Then press Ok.
now you can write Japanese by pressing Capslock in Japanese language input to turn half width alphanumeric to change it to hiragana. to write a kanji you can write the hiragana first then press spacebar to choose between all possible kanji shown. to get back to English language input, simply press left shift + left alt to switch between languages used.